Each April we partner with tour operator Tuscany Tours on a week-long Paris tour that also features a day in Chartres, and another in Chablis and Vézelay in northern Burgundy (tour participants also visit Monet’s garden at Giverny). 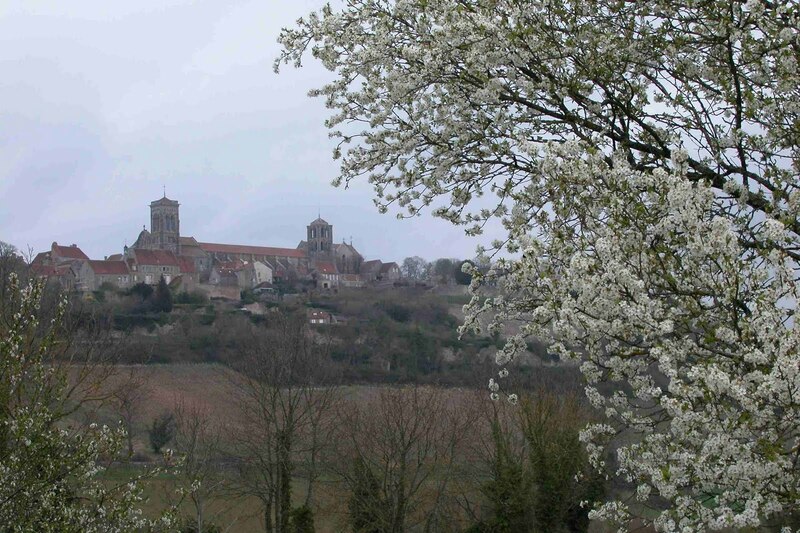 Vezelay in the spring… magnificent! 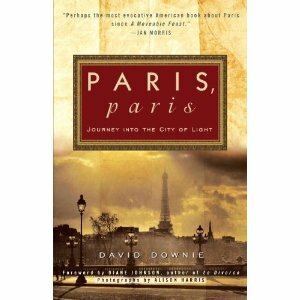 Read my travel feature about Chartres in the San Francisco Sunday Chronicle. 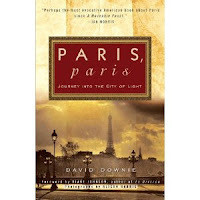 Order Paris, Paris: Journey into the City of Light to get yourself in the mood for our Marais walk and other adventures. 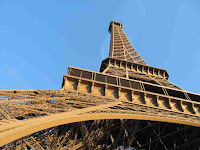 We look forward to seeing you in Paris, Chartres, Chablis and Vézelay next spring!